Google Classroom is a commonly used way to organize classes and submissions, since it is an easy and effective tool to manage educational process. 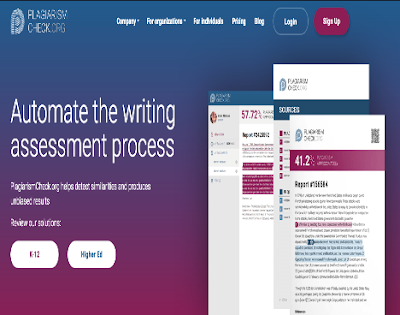 There are a few useful apps to help enhance experience with Google Classroom, and PlagiarismCheck.org is one of them. PlagiarismCheck.org has developed an integration with Google Classroom that shares the main idea - technology should make educator’s life easier. Google Classroom + PlagiarismCheck.org = technology that helps to make quality education. This is a sponsored post by Plagiarismcheck.